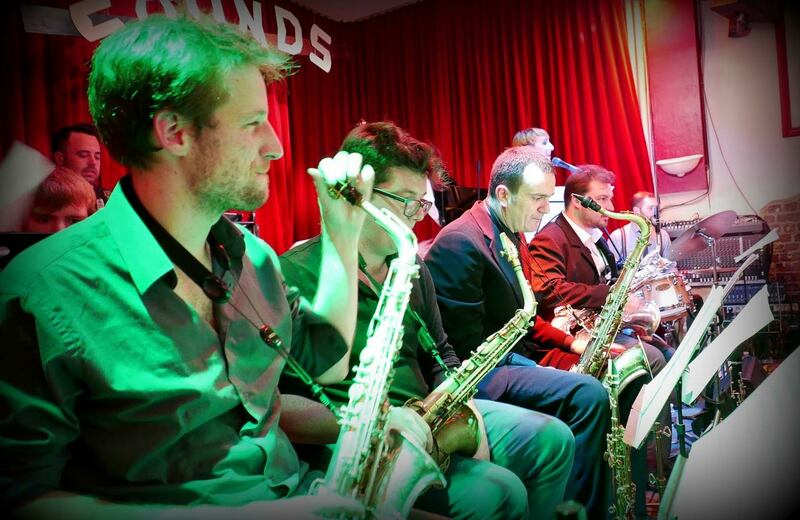 The Swingalicious Big Band will make your party the special occasion you want it to be! 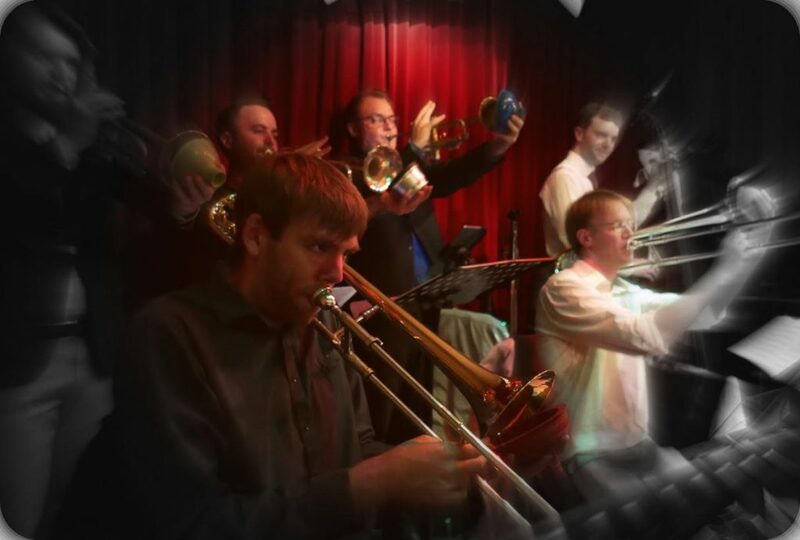 The band’s drive, appearance and unstoppable swing will bring all your guests to the dance floor with a big smile on their face. It doesn’t matter if they are trained professional swing dancers, your local football team or a group of accountants with two left feet − Swingalicious will get them going! Contact us here to check the band’s availability and fees for your event.